I'll start by saying that I am totally amazed at how popular this new Star Wars character, BB-8, is even before the new movie, Star Wars: The Force Awakens, is released. The idea that people dressed as BB-8 for Halloween and that toys were flying off the shelves even before the release of the movie is really quite remarkable and a testament to the popularity of the Star Wars franchise with all generations. If you like the franchise yourself, I know you will enjoy these BB-8 gift ideas all of which feature, the new and very popular astromech droid. I have chosen ten interesting items. They are all items that I would like to own. They vary in price from quite affordable to budget stretchers. There is definitely something available for everyone whether you are looking for a really special toy that will be treasured forever or for something that is more affordable and practical. 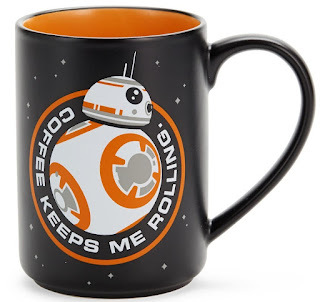 I'm a big coffee mug fan and collector so it seems natural that I'll start my list with a mug and yes, there are a number of BB-8 mugs available. Shown above is Hallmark's mug, Coffee Keeps Me Rolling. It's a handsome piece, available on Amazon by clicking here. 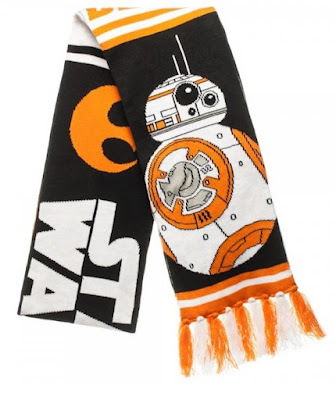 There's an attractive knitted reversible scarf featuring the image of BB-8. You will find it on Amazon by clicking right here. This item had me scratching my head until I read more about it. It's a night light that mounts on the wall. 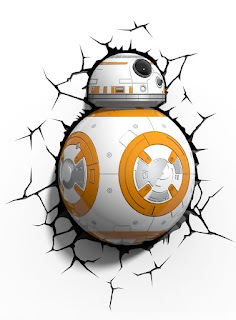 The decal makes it look like BB-8 is crashing through the wall and into your room. It runs on batteries so there is no cord to ruin the effect. You can find it on Amazon by clicking here. There's also an alarm clock available that looks much the same without the decal. You can find it by clicking here. 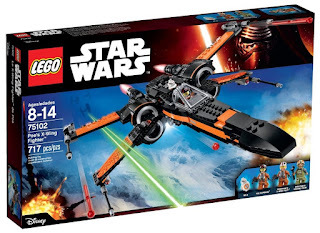 If you are a Lego fan, you will find BB-8 as a minifigure in two Lego sets, the new version of the Millenium Falcon, set 75105 and Poe's X-Wing Fighter, set 75102. 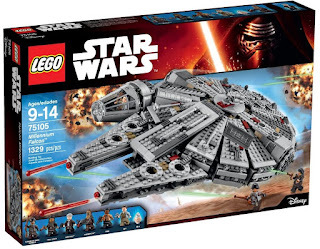 Of course, it is also possible just to buy the minifigures from the new movie. I have found the four of them available here on Amazon or you can find BB-8 on his own on Amazon by clicking here. They would make great and unexpected stocking stuffers for any fan though you have to pay a premium to buy them separately from the big sets. Finally, here's the coolest BB-8 toy in town. It's the sought after BB-8 app-enabled droid. Watch him in action in this two-minute video but watch with this warning in mind. Watching will make you want to own this droid. What did you think? I think BB-8 is a whole lot of fun and I know that I am not alone. He's the cutest little droid out there and he is one of this Christmas' hottest toys. 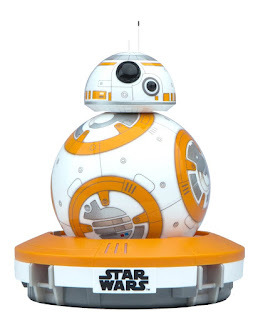 You can find the BB-8 App-Enabled Droid here on Amazon. Finally, f you are curious, you can find even more BB-8 gift ideas on Amazon by clicking here. 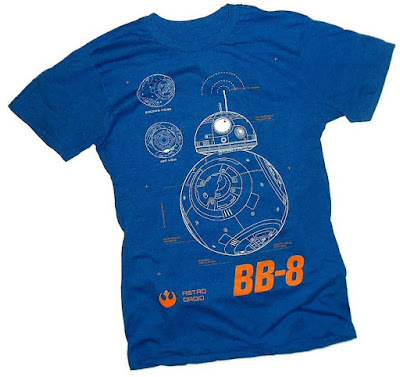 See what other BB-8 items are available on Amazon by clicking right here. 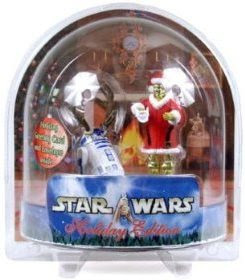 The 2002 Holiday Edition C-3PO and R2-D2 set was a limited edition sold only through Wal-Mart stores and was the first in a series of Holiday Edition commemorative figures produced by Hasbro. 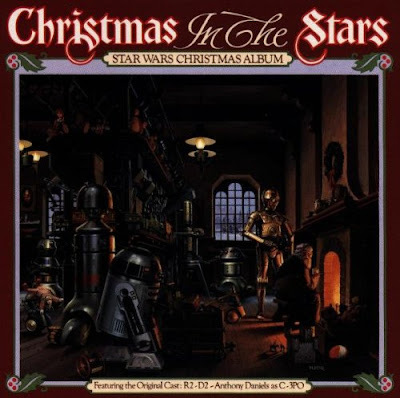 This collectible item was inspired by the 1980s Lucasfilm holiday greeting card art by Ralph McQuarrie, the concept artist responsible for much of the look of the original Star Wars trilogy. The set comes with a display base and includes a full-sized holiday greeting card, if you care to open up the package though I expect many collectors will prefer not to open the packaging. This action figure set would make a great and unexpected gift idea for any Star Wars fan, new or old. Buy the Star Wars Christmas R2-D2 and C-3PO action figures on Amazon. More Ralph McQuarrie items on eBay. Love Hallmark Movies? 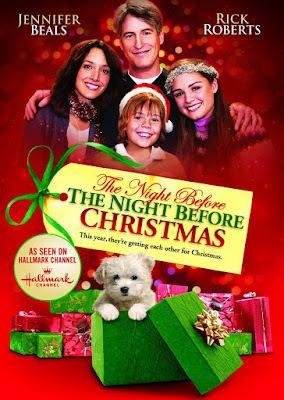 On this page, rediscover the Christmas-themed Hallmark movies that were released in 2013. The Hallmark Channel is the place to go for family-friendly holiday programming and lots of it. 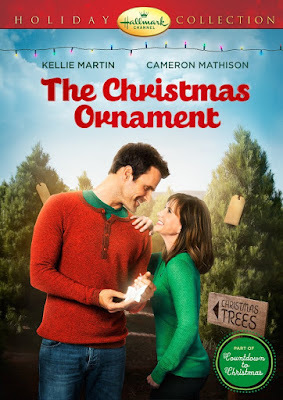 In 2013, the Hallmark Movie Channel delivered thirteen new Hallmark Christmas movies and a host of other holiday films, both old and new with the best time slots reserved for the brand new Hallmark movies. 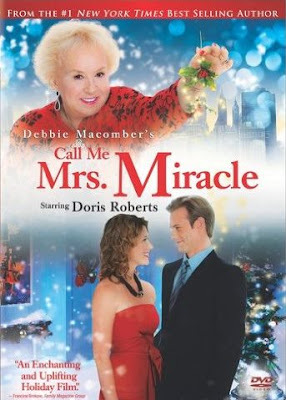 The movies included Pete's Christmas, Merry Mix-Up, Let it Snow, Window Wonderland, Fir Crazy, Christmas Share, Christmas Star, The Christmas Ornament, Snow Bride, The Santa Switch, The Thanksgiving House, The Christmas Spirit and finally, Christmas in Conway, which appeared on ABC and not the Hallmark Channel, a decided bonus for those who do not receive the Hallmark Channel. 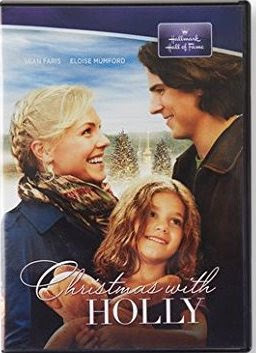 On this page, read a brief summary of each of the 2013 Hallmark Christmas movies and find out which ones are available on DVD. What happens when an antique shop owner sets off to meet her fiancée's family? Of course, there's a mix up. Starring Alicia Witt, Mark Wiebe, Scott Gibson, Susan Hogan, Richard Fitzpatrick and Lawrence Dane. This movie is available on DVD from Amazon by clicking here. This story is like that seen of It's A Wonderful Life set in modern times. 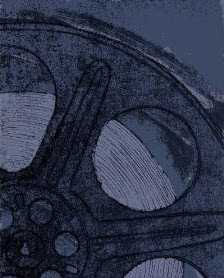 In this film, the main character tries to save a small New England town from a real estate development. Starring Nicollette Sheridan of Desperate Housewives fame. It does not appear to be available on DVD. What happens when New York City department store employees try to win a job dressing windows? That's the premise of this movie, which stars Naomi Judd, Chyler Leigh, Paul Campbell and Cameron Mathison. It is not available on DVD. Can a wonderful lodge in Maine become a trendy hot spot? 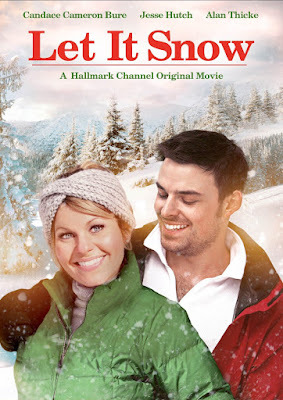 Let It snow stars Candace Cameron Bure, Alan Thicke and Jesse Hutch. Let It Snow can be found on Amazon here. What happens when a dad who needs help gifting his family with a great holiday is handed Santa's reigns? Starring Sean Astin, Ethan Erickson, Anne Dudek, Annie Thurman and Griffin Cleveland. This movie does not appear to be available on DVD. 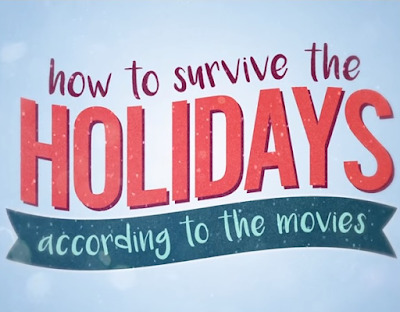 What happens when a middle child is allowed to repeat things over and over again until he is able to gift his family with the holiday he thinks that they deserve? Starring Bruce Dern, Bailee Madison and Zachary Gordon. Find Pete's Christmas on Amazon by clicking here. 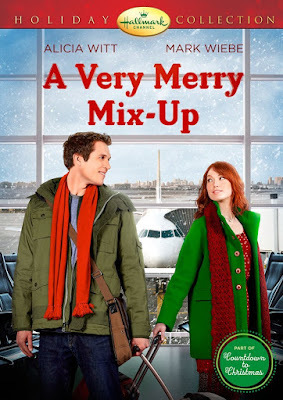 What happens when when a couple that includes a musician from a small town and an advertising executive, switch houses at Christmas? Starring Tricia Helfer, J.T. Hodges, Mark Lutz and Cristina Rosato. This movie does not appear to be available on DVD. Find out what happens when a tabloid reporter discovers the political family she's been hounding is not what she thought they were. Starring Patricia Richardson, Katrina Law and Jordan Belfi. Snow Bride is available on Amazon by clicking here. What happens when a lawyer from Boston inherits a house that sits on the site of the first Thanksgiving celebration? Starring Lindsay Wagner, Emily Rose, Justin Bruening, Adam Kaufman and Bruce Boxleitner. Unfortunately, this movie does not appear to be available on DVD. What happens when a holiday humbug winds up selling Christmas trees on the family Christmas tree lot? 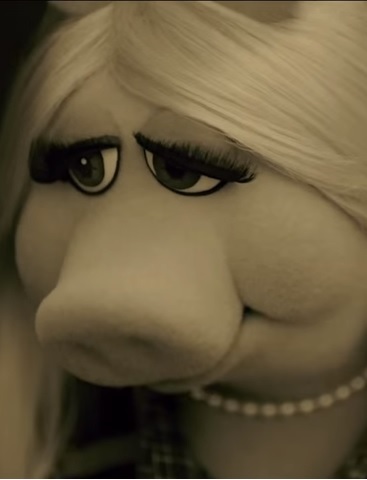 Starring Sarah Lancaster, Eric Johnson and Colin Mochrie. This movie does not appear to be available on DVD. How does a widow get through her first Christmas without her spouse? Starring: Kellie Martin and Cameron Mathison. Find the Christmas Ornament on Amazon here. What happens when a widow meets up with his sweetheart from high school who is a huge pop star? Starring Shannon Elizabeth, Steve Byers, Julia Lalonde and Kyle Breitkopf. This movie does not appear to be available on DVD. 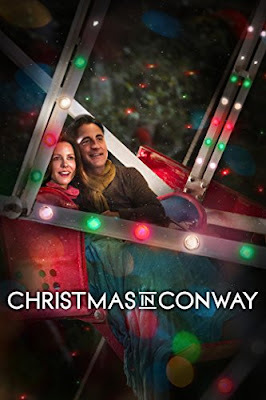 Christmas in Conway stars Andy Garcia, Mandy Moore and Mary-Louise Parker. Hallmark calls Christmas in Conway a testament to love, filled with scenes of hilarity. Imagine if your neighbours wanted to set up a real Ferris wheel in their backyard. How would you greet that news? With joy or disapproval? What if you knew the reason the Ferris wheel was being put there was to allow a seriously ill woman a romantic memory? That is the story behind Christmas in Conway. 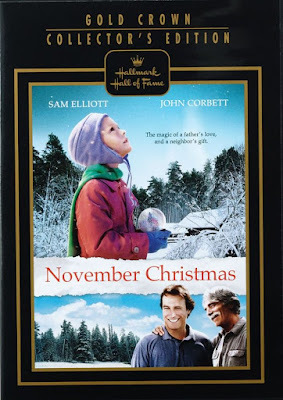 For those who do not receive the Hallmark Channel, it is good to know that Hallmark reserves the Hallmark Hall of Fame movies for other channels. 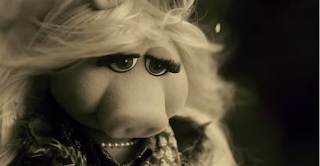 In this case, Christmas in Conway aired on December 1, 2013, on ABC. 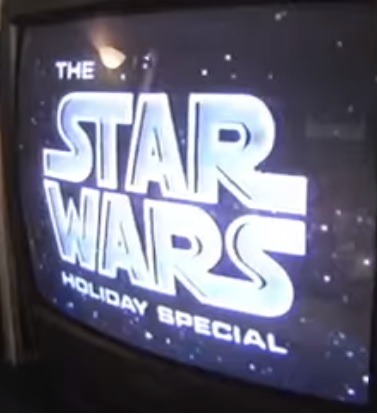 I know that news was greeted with a cheer by fans who miss all of the holiday programming that is not available to them on the Hallmark Channel. You can find Christmas in Conway on Amazon here. Well that's it. 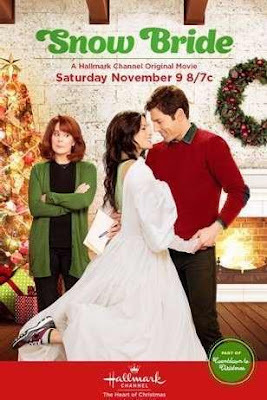 The Hallmark Christmas movie list from 2013. Which ones did you see? Which ones did you miss? Which one is the most intriguing to you? Be sure to take a moment to say hello in the comments box shown below. 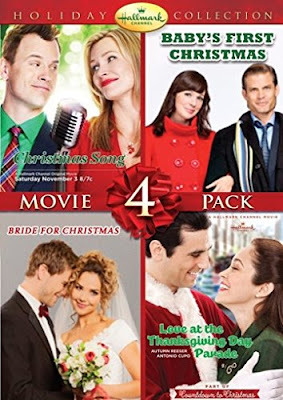 Hallmark Christmas-themed movies on Amazon. Author's Note: This page was originally created on another site in 2010.